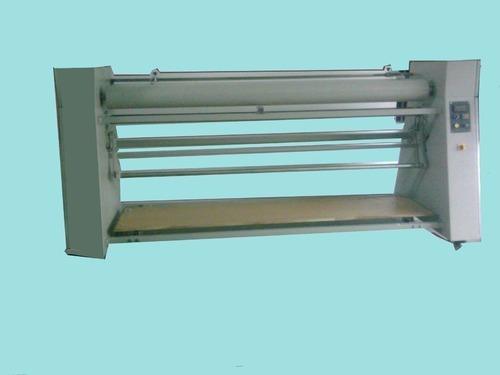 We are engaged in offering a wide range of Metal Folding Machines. Our ergonomically engineered machines are available with us in various range and specifications as per the precise demands of clients. Our machines are admired for their longer functional efficiency and reliability. Demands of these devices are increasing day by day owing to its rugged construction and corrosion resistance.